How does smoking affect my dental health? What should I do about a cracked tooth? What can you do to brighten my smile? 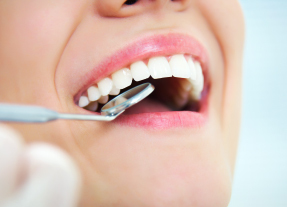 What is the difference between a composite and an amalgam filling?